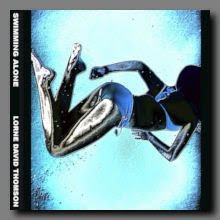 "From "Swimming Alone" by - Lorne David Thomson. Download for free at http://pingthings.blogspot.com/2009/1... net release PTNR 016. 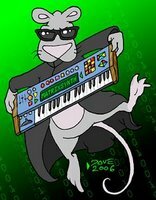 LDT: Moog Little Phatty Stage II, Moog CP-251 Control Processor, Korg MicroKorg, Korg Kaoss Pad 3, Digitech Digidelay, Electro-Harmonix Stereo Memory Man with Hazari. Recorded on a Zoom MRS8. Mixed and rendered with Sony Sound Forge and Sony Acid Pro. Video edited in Sony Vegas."